 Erika Record Baking Equipment is proud to offer reversible pastry sheeter solutions for both retail and wholesale bakeries. This includes compact tabletop sheeters, traditional floor sheeters, and sheeters with optional cutting attachments for producing croissants, donuts, and pastries. For more information, please call our bakery equipment sales office and showroom at 800.682.8203 or click here. 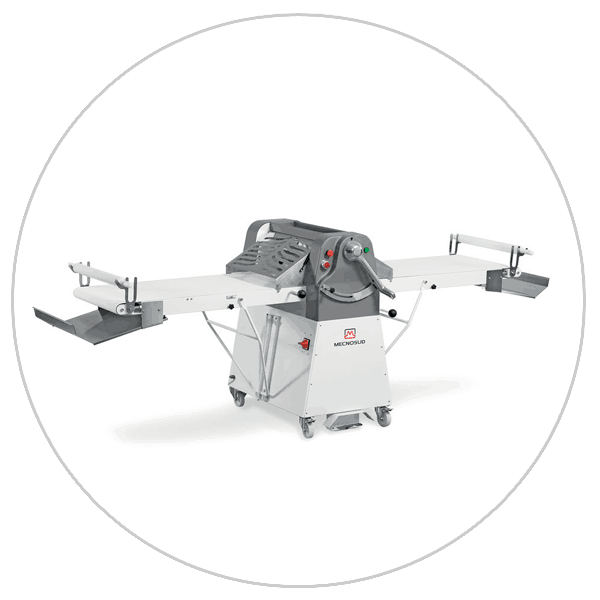 A compact reversible, tabletop sheeter with conveyor belts that fold upright for minimized storage. 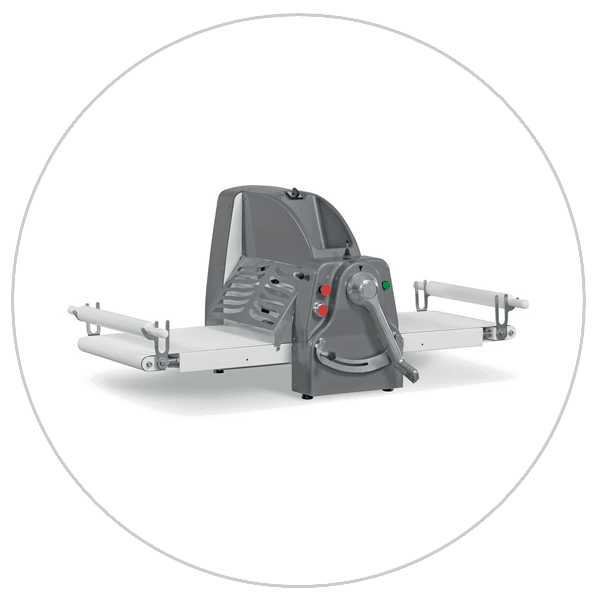 Industry leading reversible sheeter with optional cutting attachments available.